What is a hybrid bank? ​possible regardless of your location. Why choose a hybrid bank? ​Some private cord blood banks also operate a public donation program. Costs for these programs are often covered in part by the private side of the business. We call these types of banks "hybrid banks." 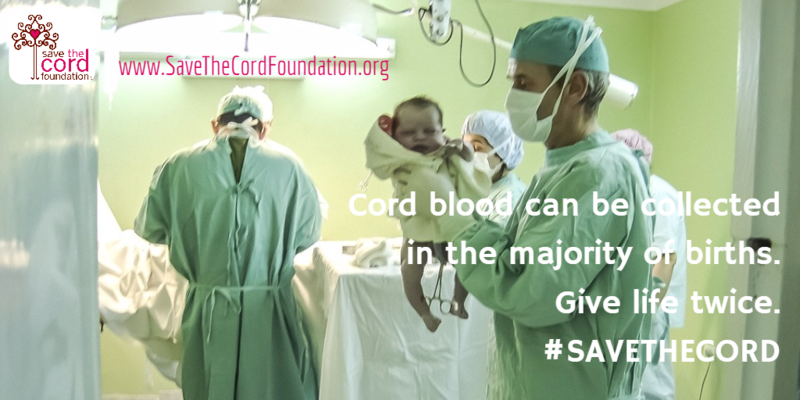 If you want to donate your child's cord blood but your chosen hospital does not offer an in-house public banking program, then we recommend you contact a hybrid bank. How do I choose a hybrid bank? Due to the costs involved in running a public donation program, many hybrid banks limit the number of donations they can accept each year. You may need to contact several before finding one with availability. Once you confirm availability, you will need to fill out a few forms for the bank. They will then send you a "mail-in kit" which you will take with you to the hospital when you deliver your baby. Please advise your doctor of this well in advance of your delivery date as they may need to prepare their team. ​what about private or family banking? Don't forget about this option. Private or family cord blood banking is a popular choice and with good reason. However, it is not for everyone. Let's explore why or why not. Next Step: Why Choose Private baNKING?